The implementation of a Quality Management System to ISO 9001:2008 standard means thatCaila & Pares is vouching for its ability to provide its products and services consistently, complying with applicable statutory requirements by means of an approach based on processes and on the PDCA (Planning, Doing, Checking, Acting) continuous improvement cycle. The implementation of this standard also meets customers’ requirements, ruling out multiple audits with the consequent cost savings and raising chances of increasing sales, improving the image of the products and/or services offered, bolstering the firm’s position on the markets and thus generating greater confidence among customers and consumers. 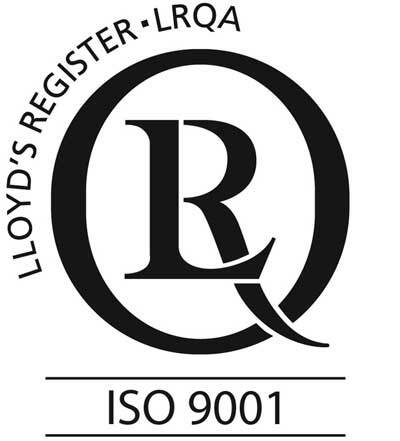 By achieving ISO 9001:2008 certification, granted by LRQA (Lloyd´s Register Quality Assurance), a certification body of worldwide renown, Caila & Pares has laid the foundations for quality management, improving the internal management of the company and of its resources, motivating employees and generating the right stimuli to head into a cycle of continuous improvement. 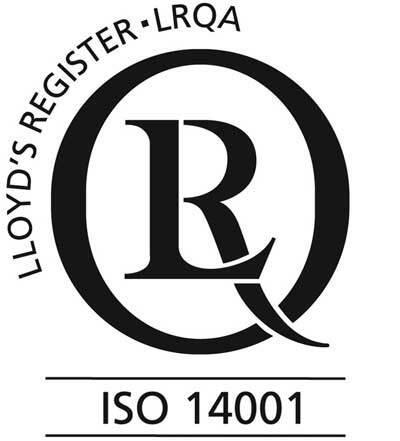 Caila & Pares has been certified as complying with ISO 14001:2004 standard by certification body LRQA (Lloyd´s Register Quality Assurance), after verification of the optimum degree of implementation of its Environmental Management System. By implementing an Environmental Management System to ISO 14001 standard, Caila & Pares has taken a stance on the market as a socially responsible company, standing apart from its competitors, positively reinforcing its image in customers’ and consumers’ eyes. Amongst other advantages, the environmental aspects stemming from its business have been identified and assessed and the associated environmental impacts have been cut down, as well as any risks which could stem from any abnormal and/or accidental situations. The management of waste and resources has been optimised and the risk of breaches of law has been reduced by updating applicable regulations. 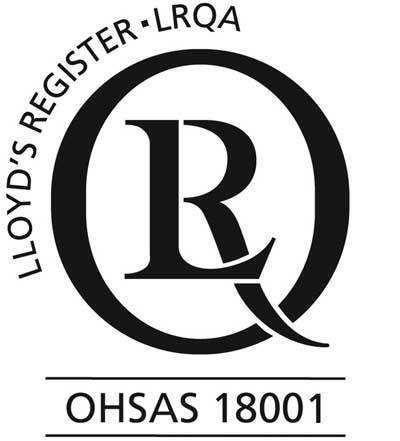 The OHSAS 18001:2007 standard, as implemented at Caila & Pares and certified by LRQA (Lloyd´s Register Quality Assurance), was developed as a response to the demands of the industry for a recognised system of health and safety management which can be externally audited and certified, and which displays the organisation’s capacity to comply with health and safety legislation requisites, stressing its commitment to maintenance and improvement of its health and safety policy, and giving the organisation a competitive advantage. Comply with legislation on risk prevention, integrating this in the organisation’s processes, which entails a reduction in the administrative sanctions and costs stemming from any non-compliance. Reduce the rate of accidents at work and raise productivity, by identifying, evaluating and controlling the risks associated with each job of work, and preventing the causes which give rise to accidents and disease at the workplace, reducing absenteeism and sick leave. Improve the organisation’s internal management and communication between company-worker-interested parties. Foster a culture of prevention at the firm (required by law) and the commitment of all its workers to continuous improvement in implementation of Health and Safety at work. Cailà & Parés, leader in the manufacture and process of oleochemicals products. Sales and exports in the global market of oleochemicals.